knew about a good way to mount it above the paper? out/move the camera far up enough without seeing the tripod in frame. works without seeing it of course. a somewhat under-advertised feature of many tripods. 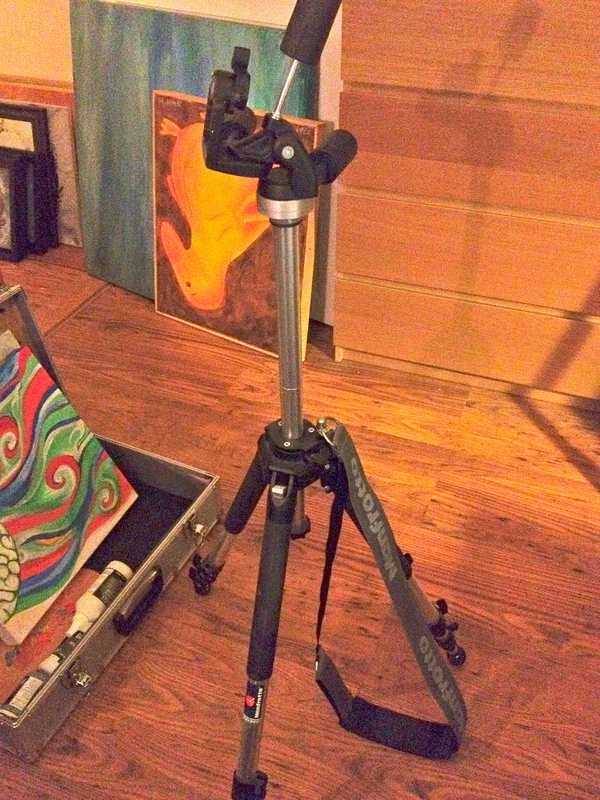 Two tripod legs on the floor, one on the table (shorter of course). could make it work over a desk drawing surface. a good way to mount it above the paper? without seeing it of course. Build yourself a scaffold to mount it on. What about using the paper mounted/pinned on the wall as your target? Crop the ****ing tripods out of the final photo. it. Or at least that's how it seems in my testing.